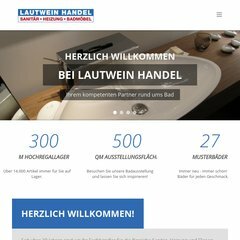 Ihre lokale IP-Adresse lautet 85.13.144.35. PING www. (85.13.144.35) 56(84) bytes of data.